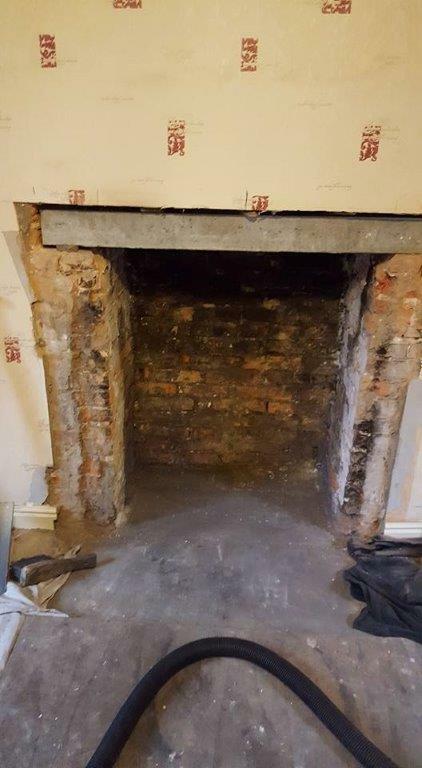 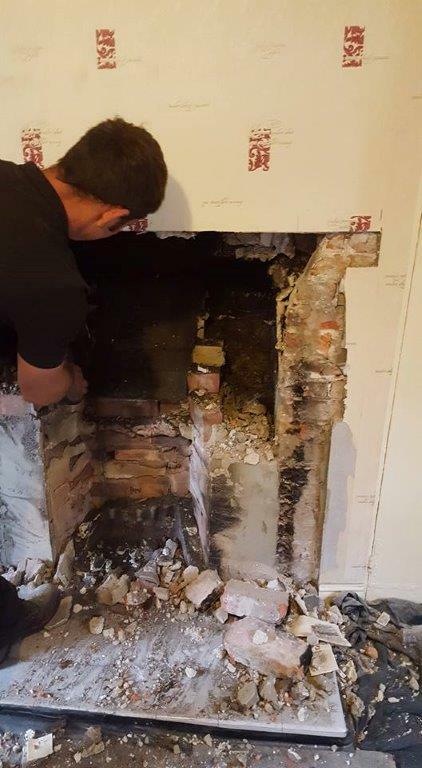 This is because every time you use your fireplace, soot collects on the inside of the chimney and an excess build-up of soot inside your chimney may cause the smoke to backup into your home or possibly worse, to start a fire inside the chimney! 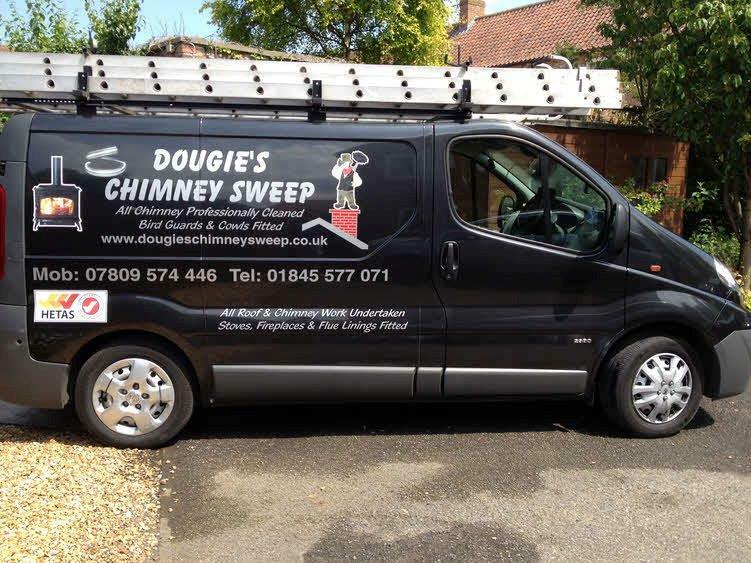 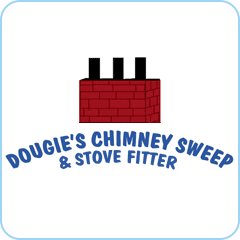 Having Dougie’s Chimney Sweep give it a good sweep each year will reduce the chance of this ever happening to you. 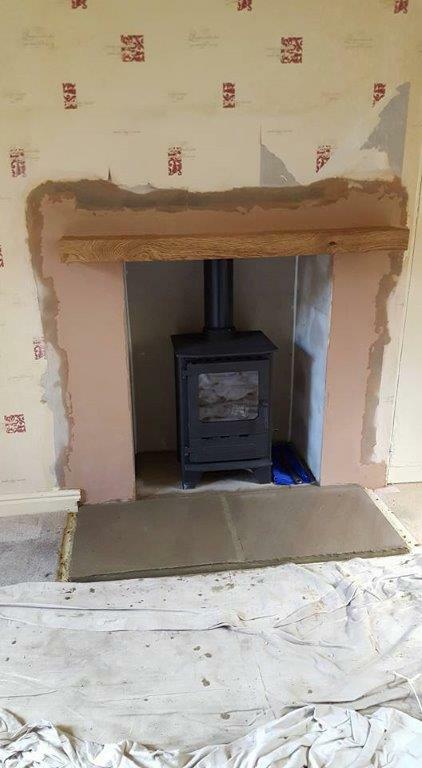 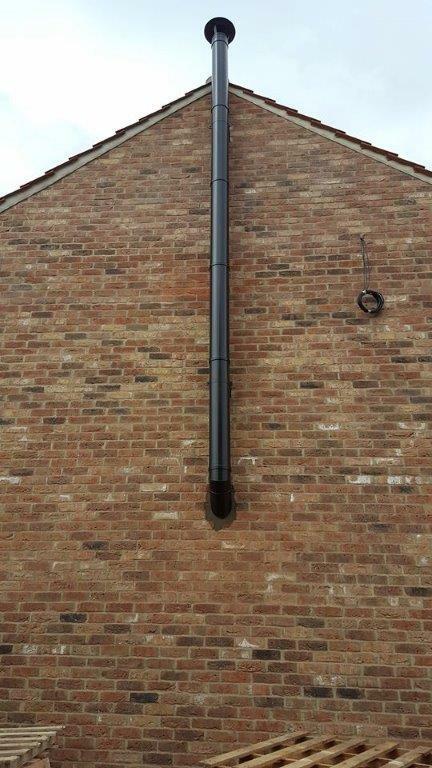 We also fit stoves and fireplaces.